Show your devotion. Let them know you are HOOKED with our “Hooked on You” greeting card. 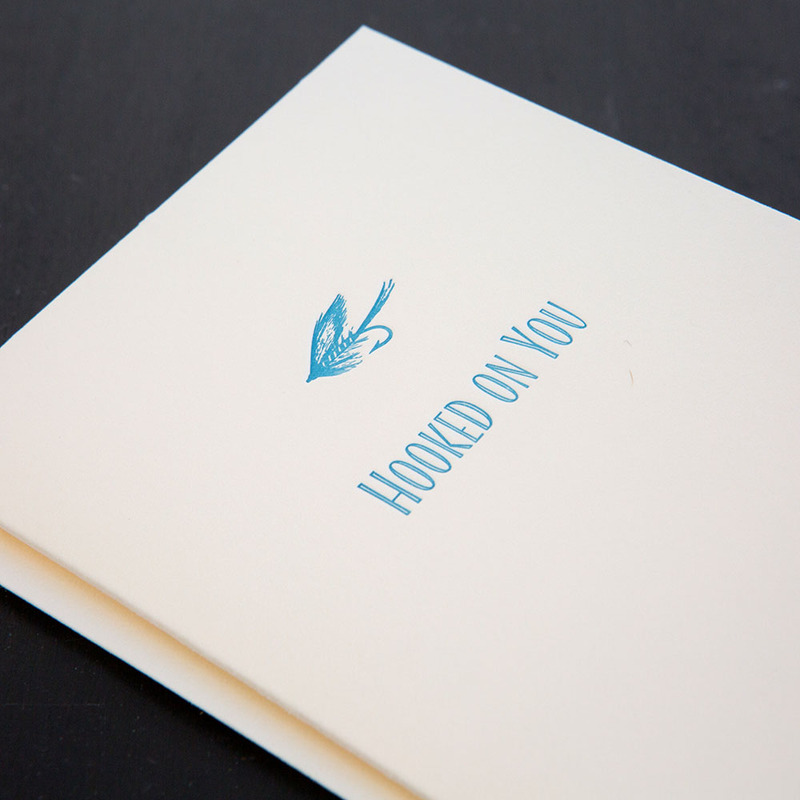 Letterpress printed in Marine Blue ink on 110lb, 100% cotton, ecru card stock. 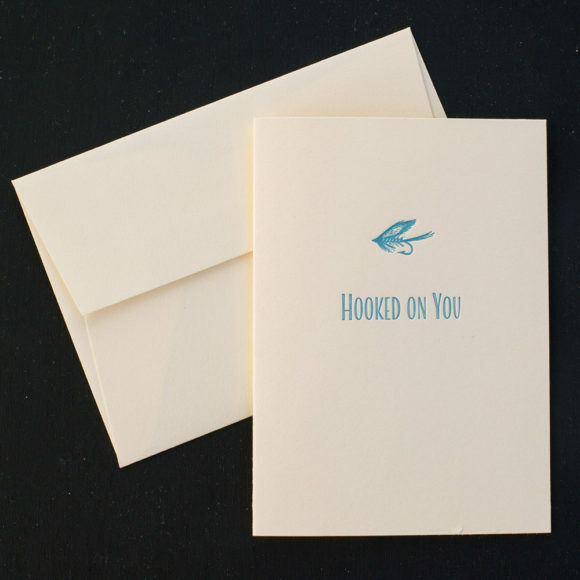 3.5″ x 4.9.” Comes with a matching ecru envelope and clear protective sleeve.